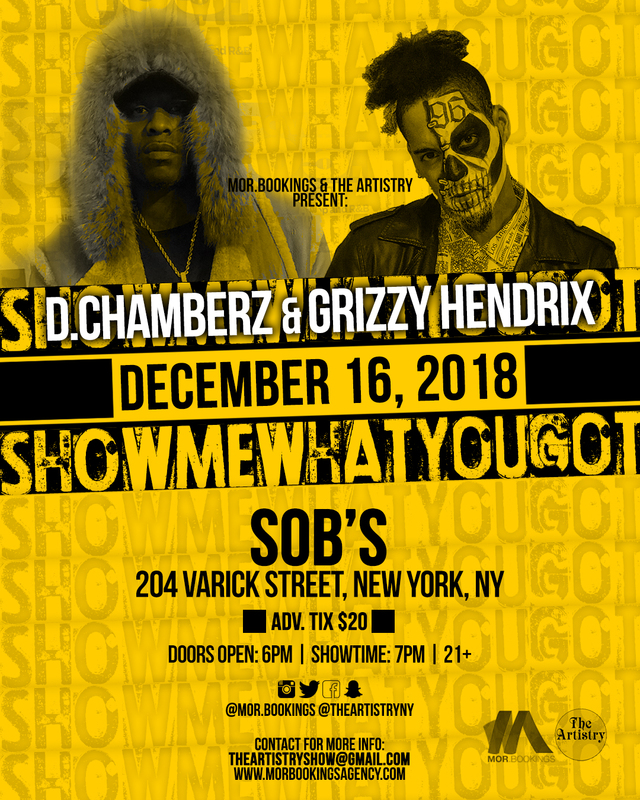 D.Chamberz Interview with EmEz’s The Sit Down at Power 105.1 – soundbyte Mgmt. 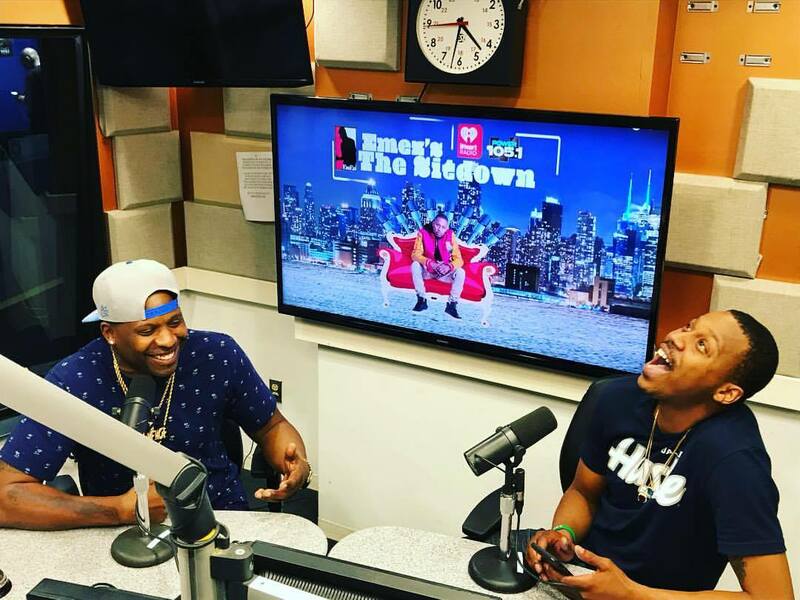 Rapper D Chamberz from Brooklyn, NY visited EmEz for The Sit Down. 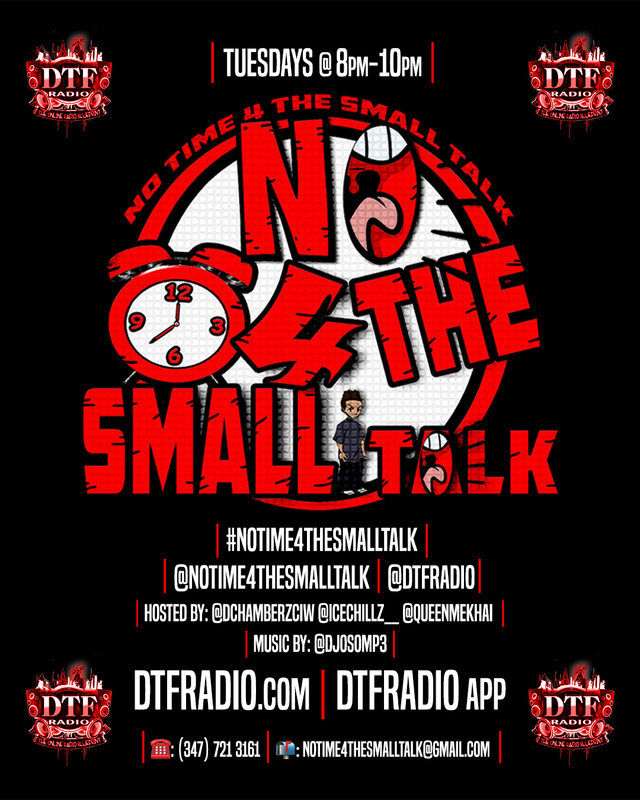 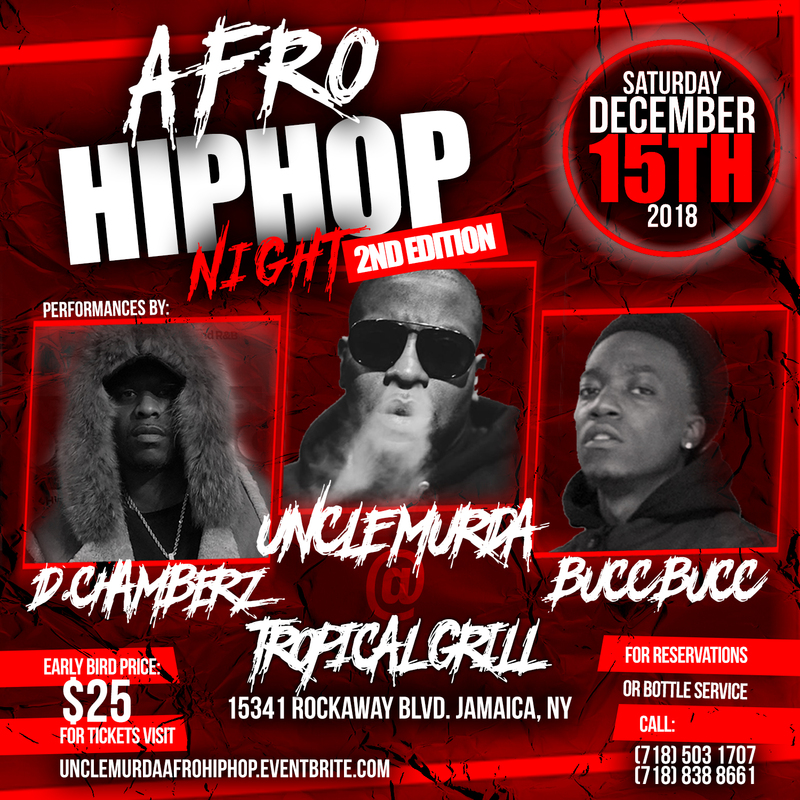 He talked about his clothing line; His new EP “Warrior’s Ambition”; Working with Lenny Grant (Uncle Murda); Working on a battle rap film project with SMACK and More!